Wed., Jan. 25, 2012, 12:05 p.m.
A Spokane couple has been arrested for helping two women escape Geiger Corrections Center Tuesday, the sheriff's office said today. Troy Arvid Scheiber, 43 and Judith A. Scheiber, 46, were booked into jail for second-degree rendering criminal assistance late Tuesday after deputies determined they planned to give Kathleen D. Stockton, 49, and Rachel A. Bank s, 25, a ride out o f the area. Stockton (left) and Banks (right) were arrested after one of the women, whose hand and face were bloodied and who was wearing only one shoe, asked for a ride at the Airway Express on Geiger Boulevard, according to the Sheriff’s Office. She reportedly told employees that she had “jumped the fence” at the corrections center. The women escaped through a broken window. The women were severely injured by razor wire from the facility's fence - sheriff's office spokesman Deputy Mark Gregory described some of their cuts as initially life threatening. Banks also broke her ankle, Gregory said. The suspects were moved to the Spokane County Jail to await their appearances in Superior Court today for first-degree escape. Stockton was serving time for felony drug possession. 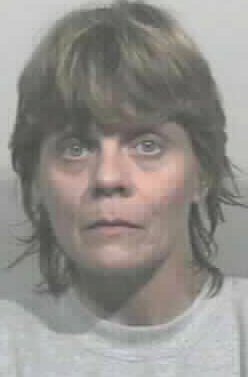 She was arrested in 2005 for stealing purses from churches and day cares. Banks was arrested earlier this month on charges of residential burglary and possession of a stolen vehicle. 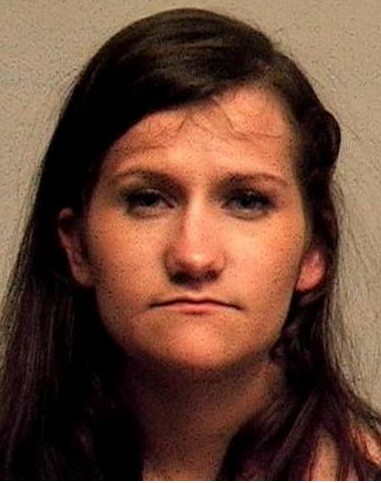 She also was arrested in April after crashing a stolen car into a house. Geiger, located at 3507 South Spotted Road, is a branch o the jail that houses "low level inmates that don't pose a threat to the community," Gregory said, but the incident illustrates the problems that arise when inmates are housed at a facility that isn't designed for such a purpose. "Temporary security measures were put in place immediately following the incident," Gregory said in a news release. "The facility administrators will be considering options for more permanent measures, knowing that the only real fix is to build a replacement facility."